If you are an entrepreneur, you care about the security of your business, employees, and customers. The door is the main entrance and exit of people, so it has to be well made and installed properly. However, as time passes, some parts of the door might show its weaknesses like a leak or crack on the window. Also, due to burglary a door might need an instant glass repair service to secure the property business. 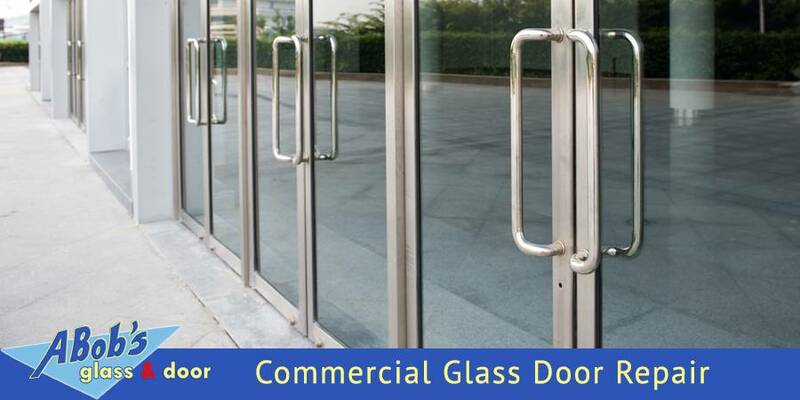 Our Commercial door repair team are responsible and experts in their field capable of fixing different kinds of damage with up to code standards. We also offer window repair services such as Residential Glass Repair, Board Up Service, Storefronts Glass Repair Replacement, Emergency Glass Repair, Door Repairs & Door Replacement, Mirrors Removed & Replaced, Window Leak Repair Service & Sealed, as many other Emergency Door Repair as well. Everything related to glass, we got your back! We serve Miami-Dade, Broward, and Palm Beach Area. We are a glass repair company that has the capability to supply the needs of your business. We are responsible, fast and work 24/7 to do the repair until the job is done. A Bob’s Glass is in the Glass repair business for more than 20 years. Don’t hesitate to give us a call! We have the best prices on the glass repair market!